Love the app! 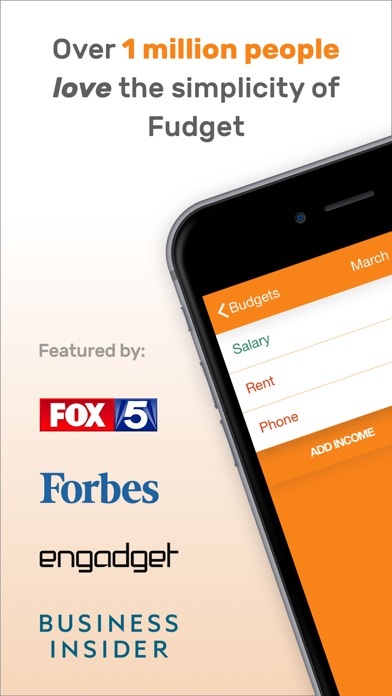 Great for budgeting your money. I like that your expenses are in red! Sometimes I’m on the go before I’m able to take time to sit down and write a budget. After a long day of work, I’m too tired to think straight & remember what I have to budget out my paycheck! 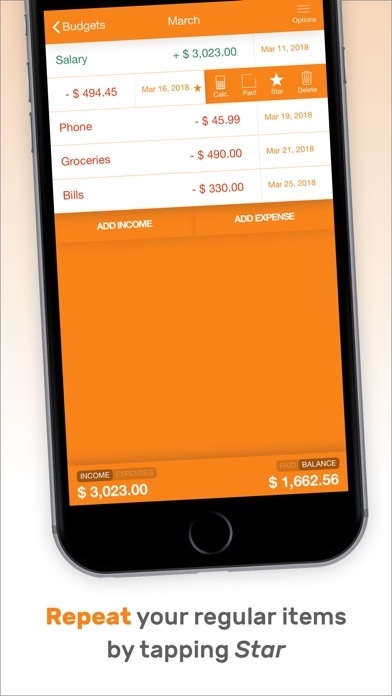 This app is convenient & helps me write down expenses instantly wherever I’m at! Simple and straightforward. Subtracts from your income amount as you input expenses. Just what I was looking for! Not to be dramatic, but this app literally saved my life. 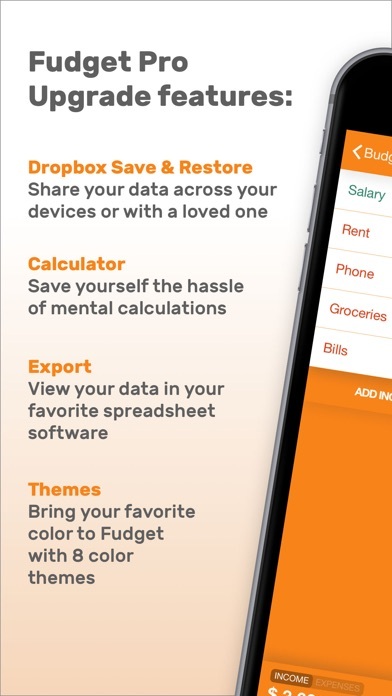 I looked everywhere for a budgeting app that was exactly what it said: a budgeting app. Nothing fancy. No gimmicks. Just a straight forward, money in-money out system. I love this app. And the $3.99 is worth the upgrade. This app has a simplistic design that is incredibly easy to navigate and use everyday! 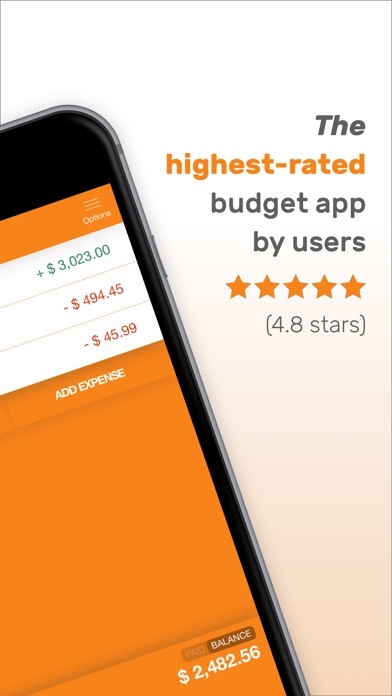 I've tried many budgeting apps and this one by far is the best! I love it it makes it to where my husband and I can see the money coming in and going out and helps us plan accordingly!! Excellent! Easy to use as well! This app is simple, yet still gets the job done. It allows me to keep track of every little thing no matter the amount each and everyday. Also, it’s free! Where can you go wrong? 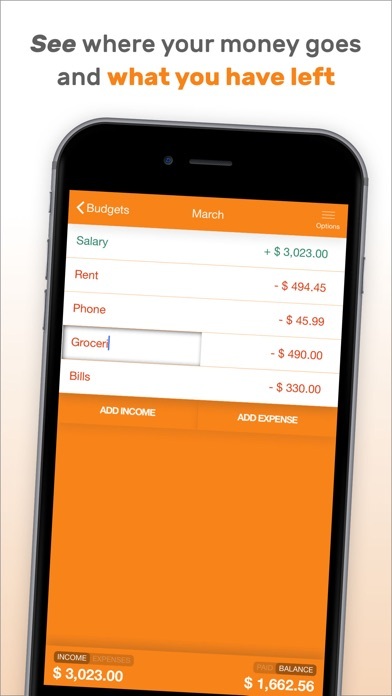 Just for an improvement to the app I think it would be helpful if it had a goal that I could set for my savings budget and so on.